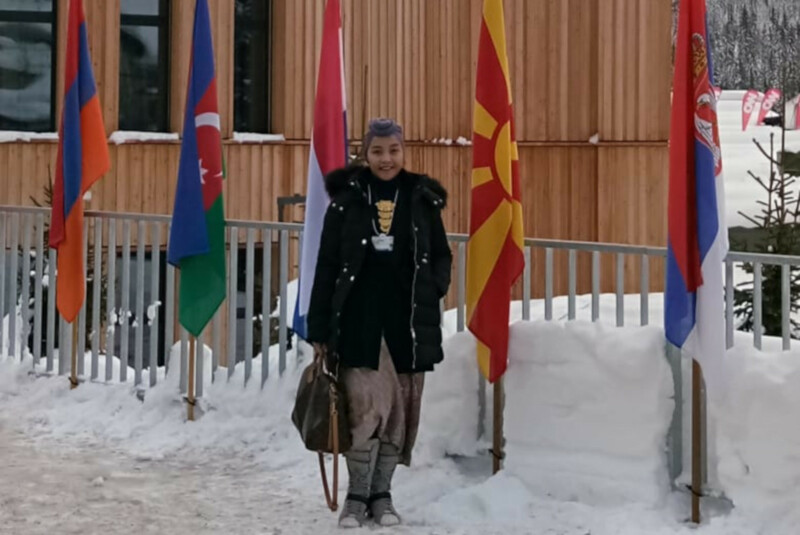 Iim Fahima, founder of Queenrides, a community platform that aims to empower women to achieve safety in driving and riding, has been included on a list of nine young world-changers at the 2019 annual meeting of the World Economic Forum in Davos, Switzerland, which is running from Jan. 22 to 25. Iim is the only person from Indonesia named as a young world-changer. Others selected include the CEO of Simprints Technology, Toby Norman from the UK, the co-founder of Proximity Designs, Debbie Aung Din from Myanmar, and the co-CEO of BroadReach, Ernest Darkoh from South Africa. Iim Fahima is to discuss the future of global transportation and the automotive industry in the Fourth Industrial Revolution during the How Autonomous Vehicles Earn Trust session on Jan. 24. “The current trend in the world is about autonomous vehicles, so what will be discussed here is what are the aspects that should be fulfilled by said vehicles that can be applied in society,” Iim said in an official statement. One of her focuses is about the challenges for safety, especially if driverless vehicles are operated in developing countries. “Infrastructure in developing countries is not well organized yet. I’ll be delivering [the topic] alongside other automotive experts,” said Iim, who in 2009 was named one of BusinessWeek’s 25 best young entrepreneurs in Asia. Iim is at the forum alongside other prominent figures, including the project head of Autonomous and Urban Mobility, Michelle Avary, the president of the Fédération Internationale de l'Automobile, Jean Todt, and a member of Volkswagen's board of management, Andreas Renschler. 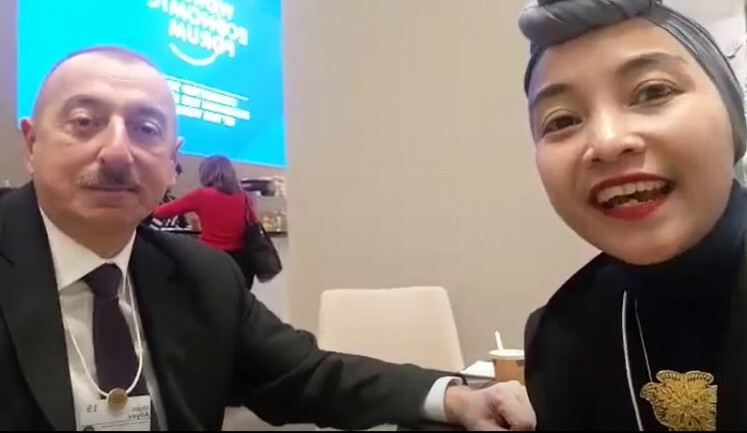 During her stay in Davos, Iim had the opportunity to speak with Communications and Information Minister Rudiantara about his sessions within the forum and with Azerbaijani President Ilham Aliyev about relations between Indonesia and Azerbaijan. “Our relations are very close. We’re good partners, good friends; we cooperate very actively in international organizations,” said Aliyev on a video taken by Iim that was obtained by The Jakarta Post on Wednesday. Aliyev also invited President Joko “Jokowi” Widodo to visit his country.